12,375 stock photos, vectors, and illustrations are available royalty-free. The letter O, in the alphabet set "Carol of Christmas," is red and decorated with snow and a child singing Christmas Carols. 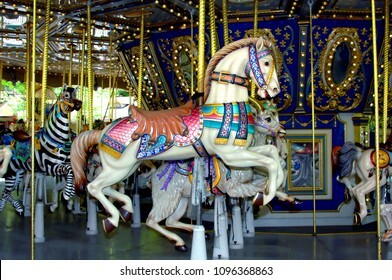 Merry go round has beautiful animals on it. This carousel horse is decorated with pink, turquoise and blue. 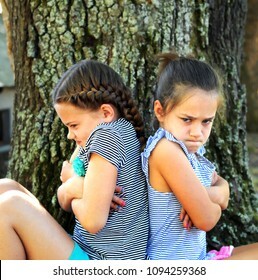 Two little girls sit back-to-back, outside besides a tree. They both have their arms crossed and their expressions are angry. 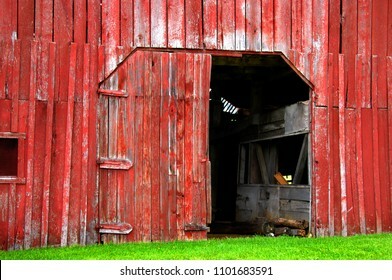 Red wooden barn is faded and old. One door is open and the other is broken off. Bright green grass covers base of barn. 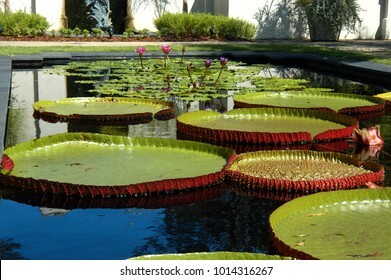 Large lilly pads and water lillies thrive in the Birmingham Botanical Gardens in Birmingham, Alabama. 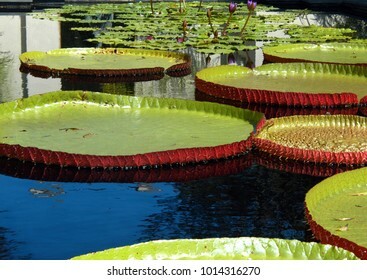 Huge lilly pads float in a pool in the Birmingham Botanical Gardens in Birmingham, Alabama. 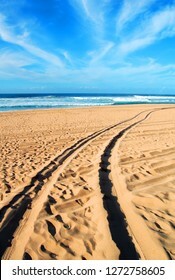 Tracks remain in the beach sand of a vehicle visiting Polihale Beach State Park on the Island of Kauai. 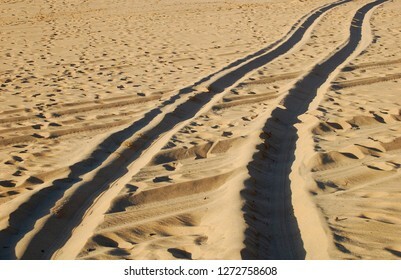 Tracks disappear into the distance heading to Beach. Napali Coast State Park is located in West Kauai. 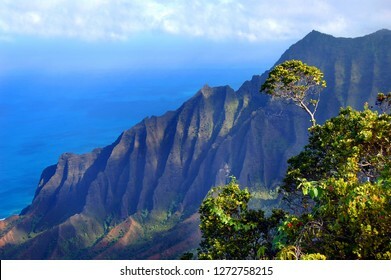 This overlook shows part of the Kalalau Valley and the Pali Mountains on the Island of Kauai. 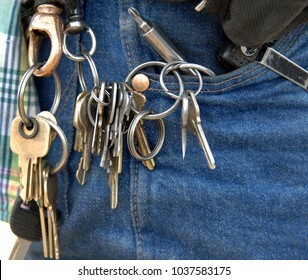 Door keys hang from many loops on a janitors key chain. He has tools in his pocket and is ready for anything. 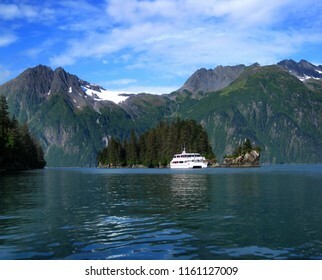 Tour boat stops to let visitors admire Entrance Island in Prince William Sound in Alaska. Beautiful Chugach Mountainns and the Anderson Glacier form backdrop. 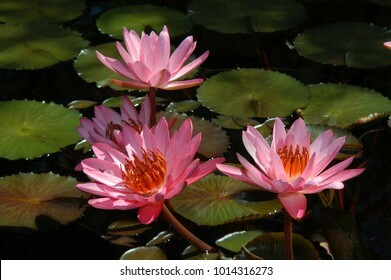 Beautiful pink water lillies bloom in a pool at the Birmingham Botanical Gardens in Birmingham, Alabama. 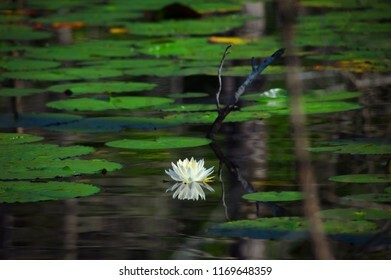 Water lilly floats on the surface of a swampy backwater in Louisiana. White bloom is perfectly reflected in the glassy surface. 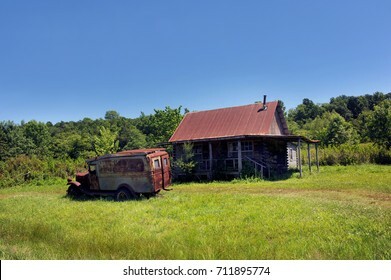 Old jalopy sits in yard of abandoned log cabin in the Ozark Mountains of Arkansas. Cabin has tin roof and old truck has faded sign saying hillbilly. Rustic, wooden, log barn has beautiful mountain view in Happy Valley, Montana. 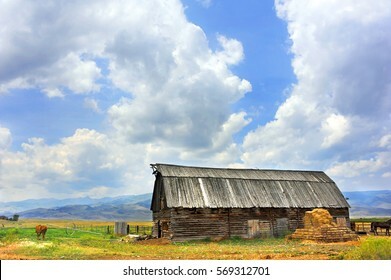 Barn has wooden roof. 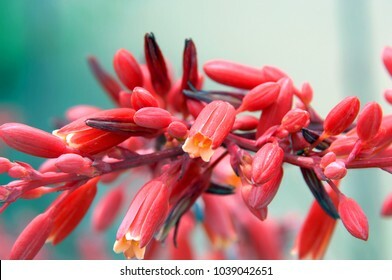 Flowering Red Yucca plant has clusters of red blooms. 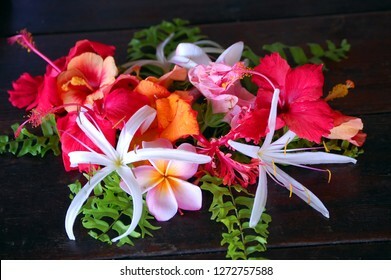 Flowers grow out from the long stem of the plant. 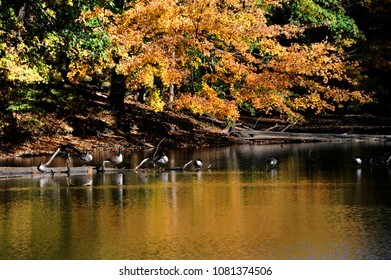 Log, on Poplar Tree Lake, serves as resting place for a flock of Canadian Geese in Meeman Shelby Forest State Park outside of Memphis, Tennessee. 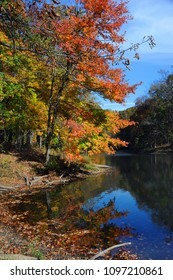 Lake reflects yellow and golden leaves of Autumn. A gift of love, honoring Christ child and Mother Mary, hangs from arm of statue. 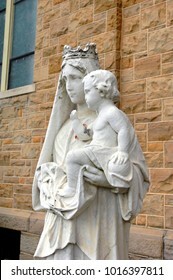 Statue stands outside Sacred Heart Church in Cullman, Alabama. 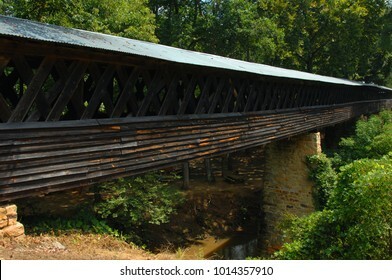 Clarkson Covered Bridge, in Cullman, Alabama, is wooden and extremely long and crosses Crooked Creek. Tin roof covers bridge. Boats appear tiny compared to the towering majesty of the Chugach Mountains. 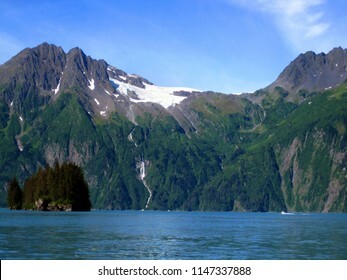 Anderson Glacier and Anderson Waterfall can be seen in these Valdez Narrows. 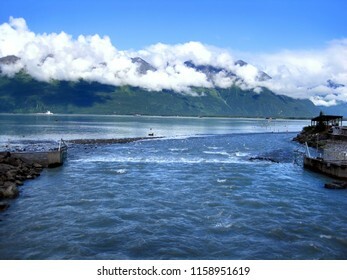 Early morning light illumines the waters of Valdez, Alaska. A lone fishing vessel sits quietly in front of the Chugach Mountains. 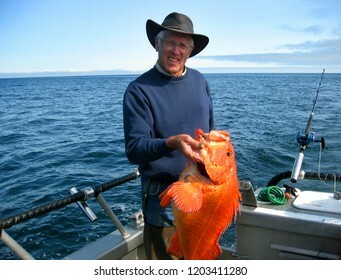 Man proudly holds his orange halibut on a boat in Valdez Bay, Alaska. He is wearing a hat and navy sweatshirt. 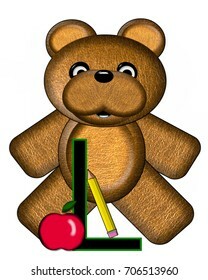 The letter L, in the alphabet set "Bear Alphabet Lesson" is decorated with a pencil and apple. Brown bear fills in background. 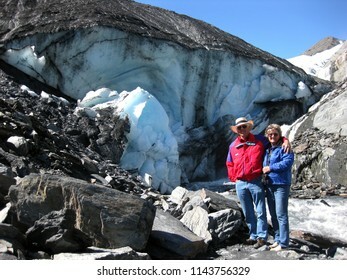 Older couple stand in front of the Worthington Glacier in Alaska. The man is wearing a red jacket and the woman a blue. 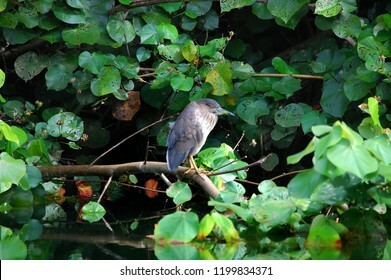 A Black Crowned Night Heron perches on a branch hanging over the Wailua River on the Island of Kauai. 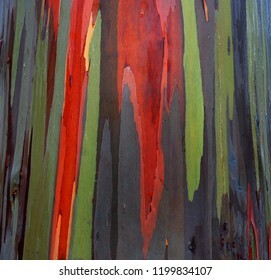 Rainbow Eucalyptus trees shed their bark in patches at different time of the year and thus produce this beautiful patchwork coloring. Closeup image. 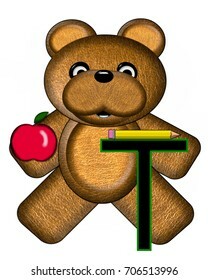 The letter T, in the alphabet set "Bear Alphabet Lesson" is decorated with a pencil and apple. Brown bear fills in background. 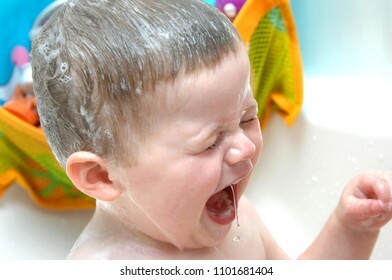 Baby boy screams in the bathtub when he has to get his hair washed. Suds cover his head and water dribbles off his mouth. 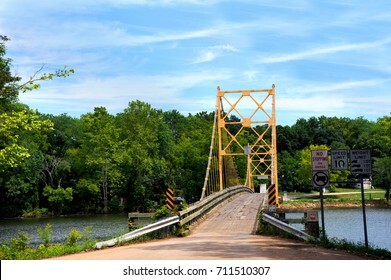 Historic suspension bridge over the White River is a historical landmark. Located in Beaver, Arkansas just Northwest of Eureka Springs, Arkansas. Little girl is in "time out" against a tree. She is not happy and is frowning and whining. She has a blue dress on and grey leggings. 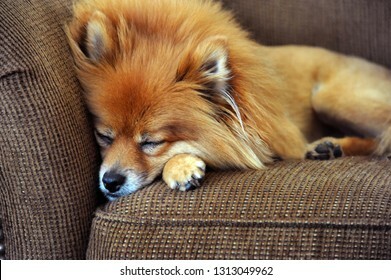 Pomeranian buries his nose in the couch trying to get some sleep after a rough night out. Couch is brown tween. 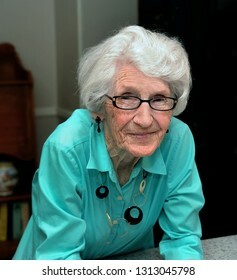 Grandmother, sits in her home, and leans forward as she dispenses her wise advice. She is wearing a turquoise cottom shirt and black glasses. 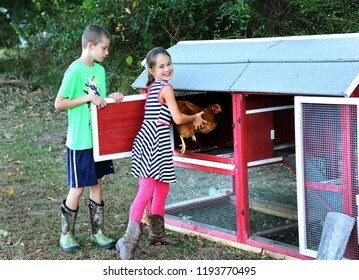 Young girl and boy lock chickens up for the night to protect them. Girl is looking and smiling while putting a chicken inside. Boy holds door. Little girl is learning to care about animals early. 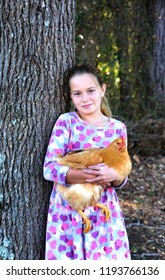 She is holding her pet chicken and leaning against a tree outdoors. Autumn colors the landscape and calm still waters of Poplar Tree Lake in Meeman Shelby Forest State Park near Memphis, Tennessee. 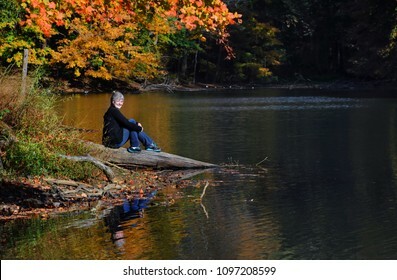 Female visitor smiles, she is sitting quietly on a log besides PoplarTree Lake in Meeman-Shelby State Park near Memphis, Tennessee. 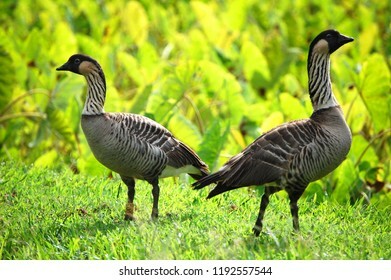 Two Nene birds on the island of Kauai, Hawaii, face opposite directions from each other. Vibrant green foliage surrounds them. 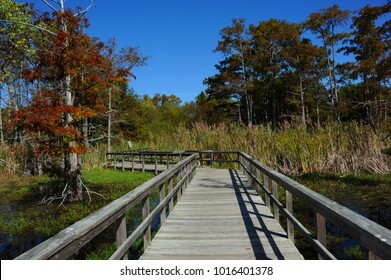 Twisting wooden boardwalk stretches into the Black Bayou Lake National Wildlife Refuge in Monroe, Louisiana. 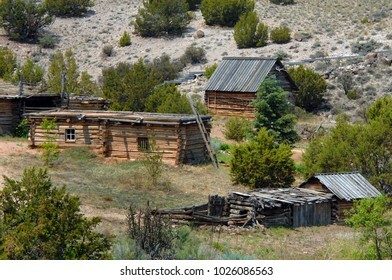 Old log cabins and sheds are part of the El Rancho del las Golondrinas, a living history museum, near Santa Fe, New Mexico. Wooden ladder leans against cabin. Clouds cover the peak of the Emerald Mountains on the Island of Kauai, Hawaii. 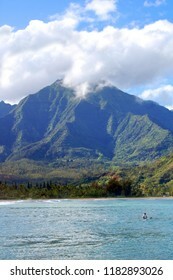 Turquoise waters fill bottom of image and lone surfer sits on Hanalei Bay. A quiet place to get away is found in this secluded garden and bench. 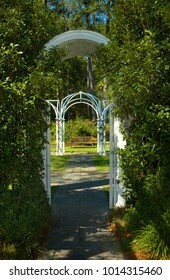 Archway leads to this secret place. Beautiful Anderson Glacier sits atop the Chugach Mountains. 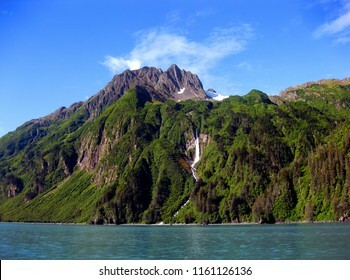 The Anderson Waterfall cascades down rocky cliffs to join the waters of Prince William Sound. 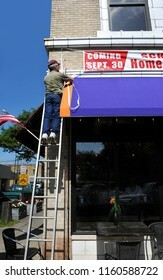 Arkansas Sign Company Owner hangs a "Grand Opening" sign on a business in downtown. He is standing on a ladder wearing jeans and a red cap. Chugach Mountains surround the Solomon Gulch Fish Hatchery in Valdez, Alaska. Water and fish channel through the Fish Weir next to the hatchery. 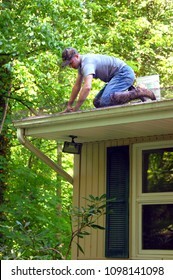 Young man kneels at the edge of his roof and reaches in to clean the leaves out of the gutters surrounding the roof of his house. Blowing train whistle throws smoke into the air as train readies for a ride on the train tracks. 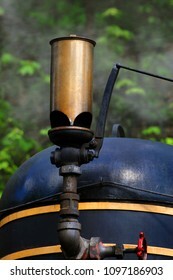 Whistle is bronze and train is black. 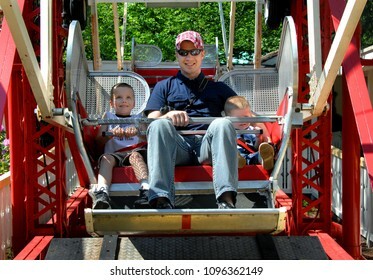 Different expressions cross these three amusement rider's faces. Dad is smiling happily, first son shows a nervous smile and baby shows real concern. 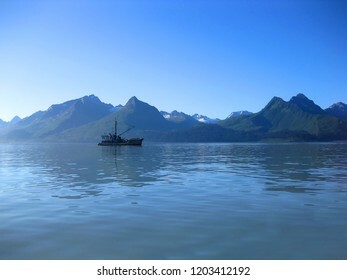 Beautiful Valdez Bay in the early morning provides peaceful fishing. 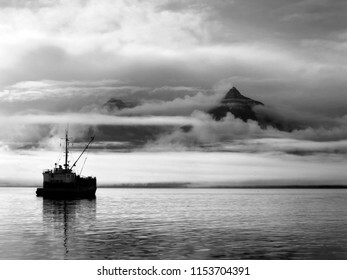 Clouds hang low over the Chugach Mountains, and a ship glides over the water. 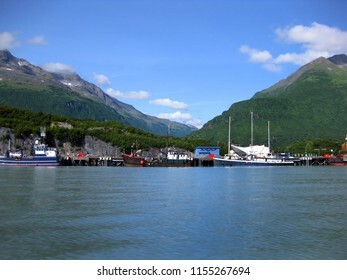 Large boats are docked at the big dock harbor at the Port of Valdez, Alaska. Chugach Mountains rise in background whith a few wispy clouds. Day is sunny. 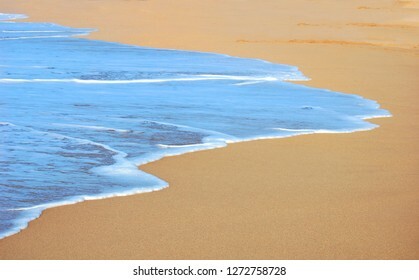 Waves wash ashore at Polihale State Park on the Island of Hawaii. Tire impressions in the sand of Polihale State Park on the Island of Kauai, disappear into the distance. Kauai, Hawaii floral corsage of tropical flowers. Ridges and vallies of Waimea State Park show layers of erosion by wind and rain. 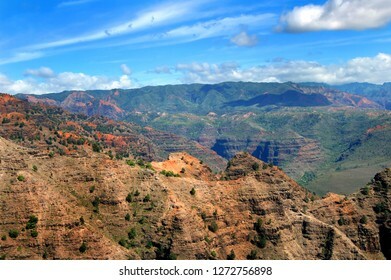 Waimea Canyon State Park is on the Island of Kauai, Hawaii. 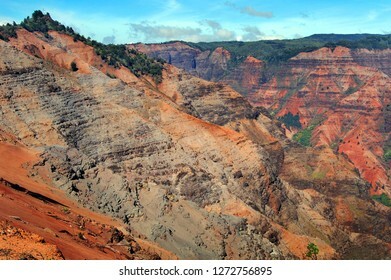 Red soil of Waimea Canyon State Park shows from the erosion of wind and rain. 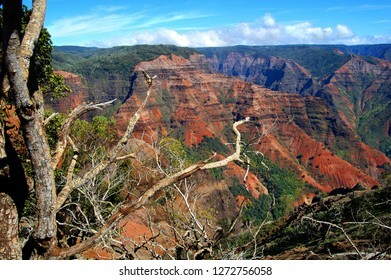 Waimea Canyon is on the Island of Kauai, Hawaii. Branches of tree frames Waimea Canyon State Park on the West side of Kauai, Hawaii. Erosion shows the red soil of the canyon. 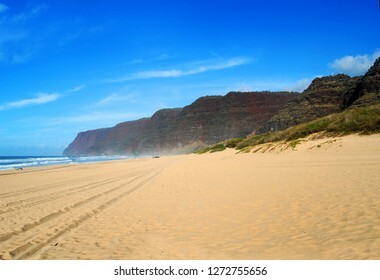 Polihale State Park on the Island of Kauai is the perfect spot to get away from the crowds. Tire tracks in the sand lead the perfect hideaway. 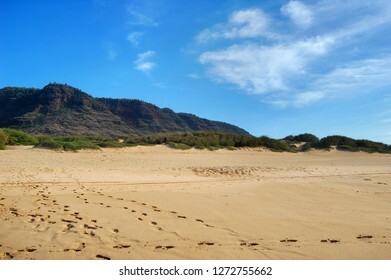 Footprints lead every direction as multiple visitors enjoyed the view at Polihale State Park on the Island of Kauai, Hawaii. 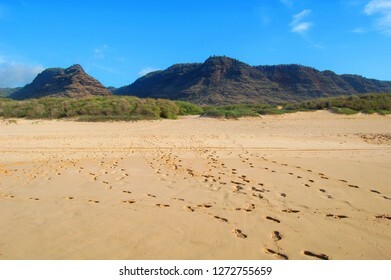 Footsteps in the sandy beach, of Polihale State Park on the Island of Kauai, Hawaii, head in every direction as visitors leave their imprint in the sand. 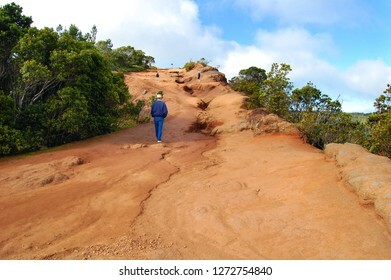 Mature male slowly ascends the mountain on the KalalauTrail on the Island of Kauai. Others in his group wait on him. Ship sits quietly on the water while sunrise colors the clouds and mist over the Bay of Valdez in Alaska. Sky clears in right corner of image. 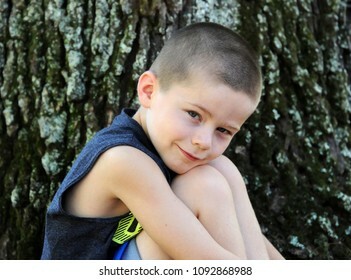 Little boy sits besides a tree outdoors. He leans his head against his knees as he enjoys being outside. 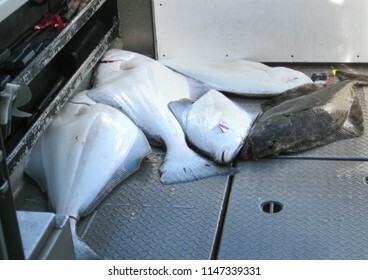 Halibut line the back of the boat from a Halibut fishing excursion. Four lay on deck waiting for cleaning. 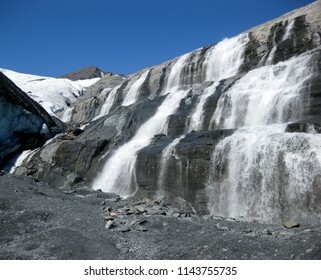 Horsetail Falls cascades down the mountain from Whittier Glacier in Alaska. Falls can be seen from same town. 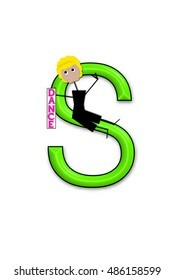 The letter S, in the alphabet set "Dance Kids" is outlined in black. Child sits or stands holding a sign that says Dance. 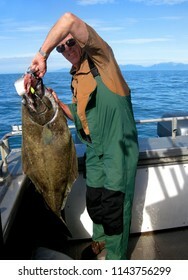 Man holds a halibut that he has caught. 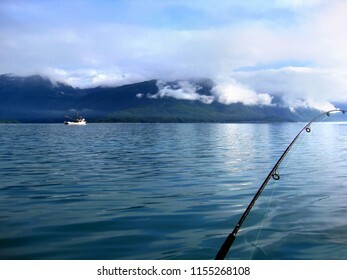 He is wearing green overalls and is standing in a boat fishing in Alaska. Melting Worthington Glacier forms waterfalls that cover the rocky mountain wall besides it. 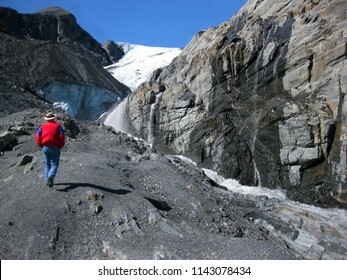 Man climbs to get a better view of Worthington Glacier in the Thompson Pass outside of Valdez. 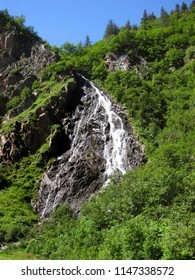 Small waterfalls trickle down cliff walls into a glacier stream. The letter D is formed by a tilted arched window on an old white barn. Trim is painted with blue paint. Large and old water sign would be welcome to someone stranded in the desert and desperate. 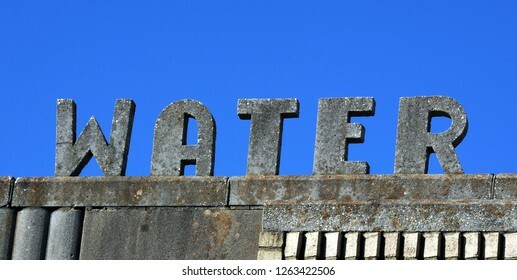 Vivid blue sky frames letters. 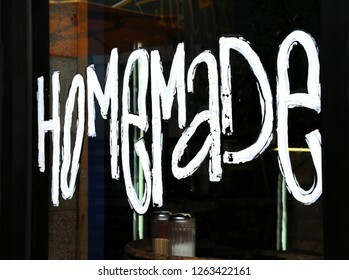 Hand painted sign states Homemade on exterior window of a cafe. Suger dispensers can be seen through glass window. 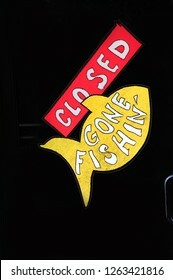 Cafe glass door has sign that states Closed Gone Fishin. Door handle can be seen and metal bars on inside of door. Sign is has yellow fish. 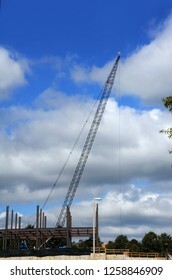 New construction is using a crain for the heavy lifting. Workers operate machinery. Blue sky frames site. 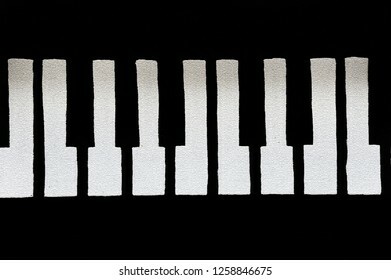 Graphic image shows the white piano keys cracked and brittle with age. 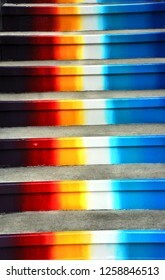 Concrete steps painted colors of the rainbow, climb heavenward. 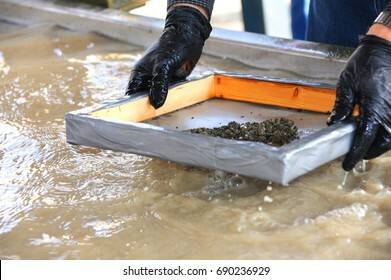 Visitor hunts for diamonds in his box screen at the Crater of Diamonds State Park in Arkansas. Lensic Theater in downtown Santa Fe, New Mexico has intricate designs on the roofline of the theater. 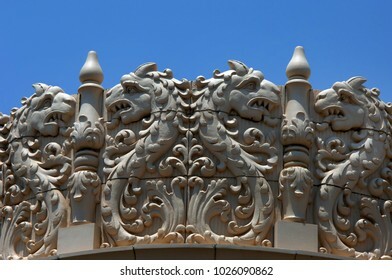 Dragons with tongues extended decorate exterior. 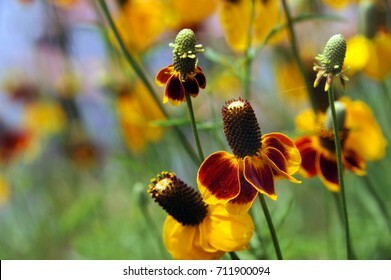 Thimble Flower also known as Mexican Hat, blooms in Arkansas Ozarks. Long spindly stems with yellow and orange bloom. Alpine meadow beckons exploring on the Beartooth Pass Scenic Byway. 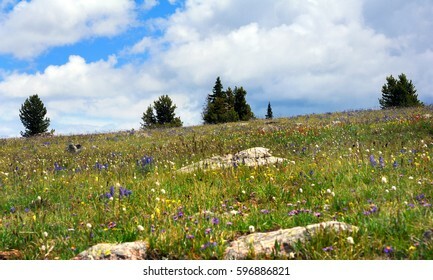 Meadow is filled with flowers. 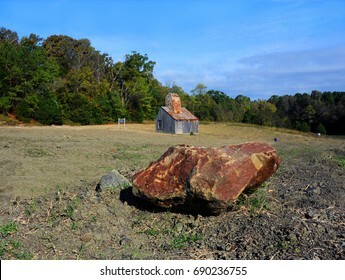 Large rock fronts the Ozark Diamond Mine's diamond mine shaft at the Crater of Diamonds State Park in Arkansas. 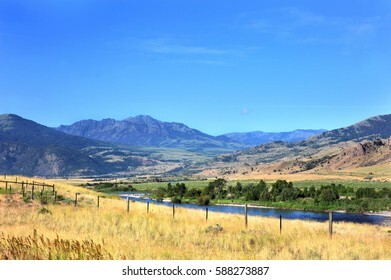 Yellowstone River runs through mountains and golden field in Montana. Nature is formed by nature. Each letter in the word is formed by roots, stone and tree branches. 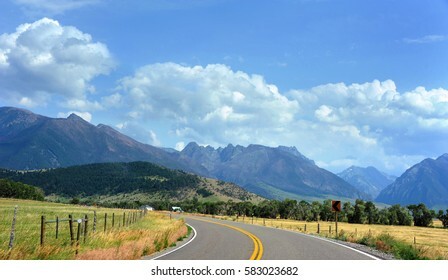 Country highway curves toward the beautiful Absaroka Mountains in Happy Valley, Montana. 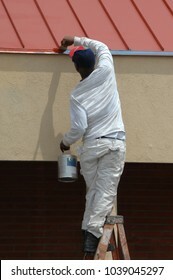 Painter, dressed in white, stands at the top of his ladder to reach the last big of trim that needs painting. 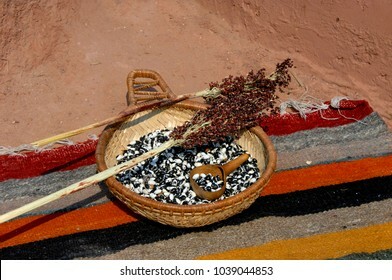 Basket holds dried beans and gourd dipper. It sits on a colorful Mexican rug on an adobe hearth. 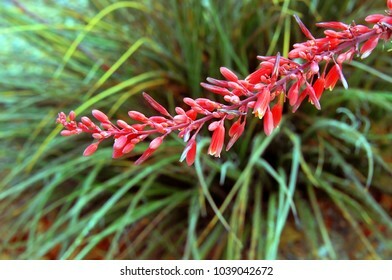 Long stem of the Red Yucca plant has clusters of red flowers blooming from the stem. 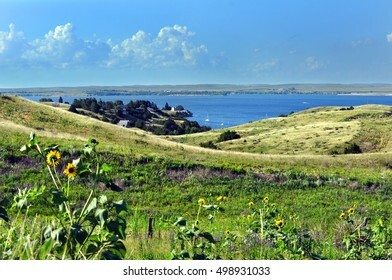 Rolling Nebraska grassland slopes down to blue, Lake McConaughy. Tiny white sailboats dot small bay. 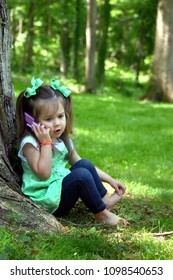 Little girl immerses herself in role playing, as she chats to her imaginary friend on her play telephone. She has pigtails and green hairbows. 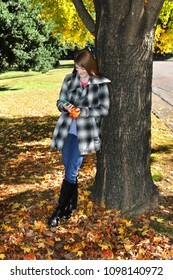 Young adult female smiling and laughs as she checks her text messages. She is outdoors on a cold, Fall afternoon in Memphis, Tennessee. 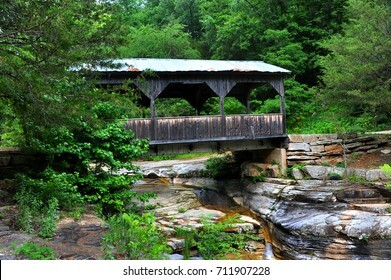 Wooden covered bridge spans small creek in the Ozark Mountains of Arkansas. Pool bubbles over rocky ledges. 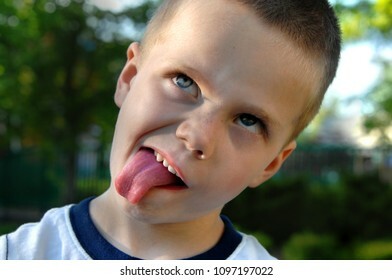 Little boy gives his opinion of eating healthy. His tongue is sticking out and he is rolling his eyes. 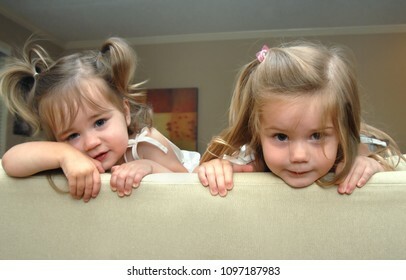 Two adorable little girls peek over the top of the sofa in their home. Sisters, these two look like trouble. Youngest has pigtails. 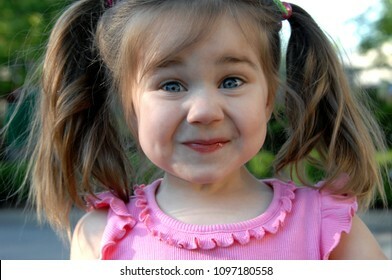 Little girl tries to hold in her giggles as she puts her face into a mirthful smirk. She has pigtails and a pink shirt. 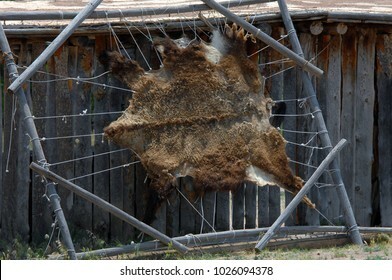 Bear Hide is stretched on a wooden frame outside of a cabin in New Mexico. Fur hide faces the outside, ropes and wooden frame stretch it. 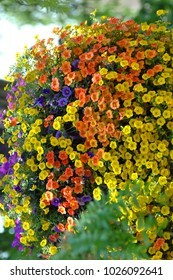 Background image shows a hanging basket of petunias. They are thriving and spilling over the sides of the hanging pot. Orange, yellow and purple mix. 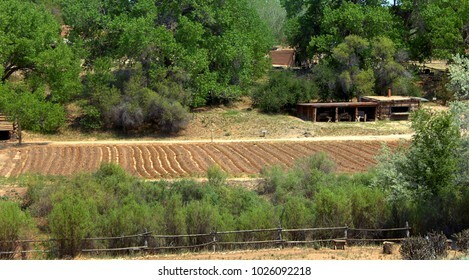 Cabins and garden are part of the El Rancho del las Golondrinas ranch. It is a living museum teaching about the culture and heritage of early New Mexico. 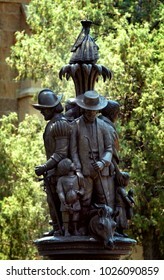 Santa Fe Cathedral Park and Monument commemorates the Spanish coloniztion of New Mexico. This statue stands downtown Santa Fe, New Mexico. 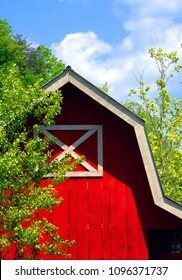 Wooden barn, painted red with white trim, is neat and well maintained. Blue sky and green trees frame corner of barn. Sisters sit with clasped hands. Their finger nails show different colors signifying and different personalities. With hands clasped, they bind together in friendship. 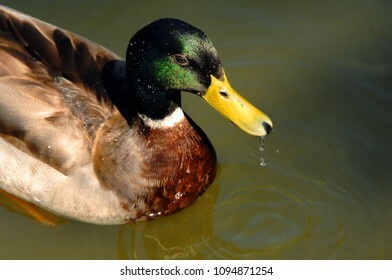 Drops cling to the water repellant feathers of this Mallard duck. A large drop drips from his beak. 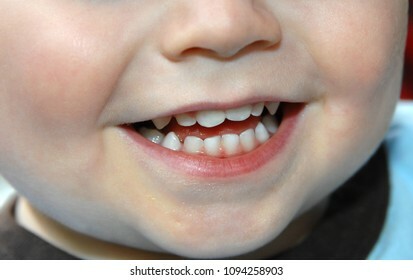 Pearl colored baby teeth grace the smile on this little toddler. Closeup shows teeth, chin and mouth. 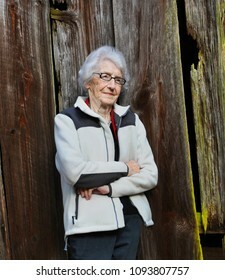 Elderly woman leans against an old wooden barn. Her face is serene as she remembers her childhood and this old barn.